In 1995, Fleming Field was a place of history. 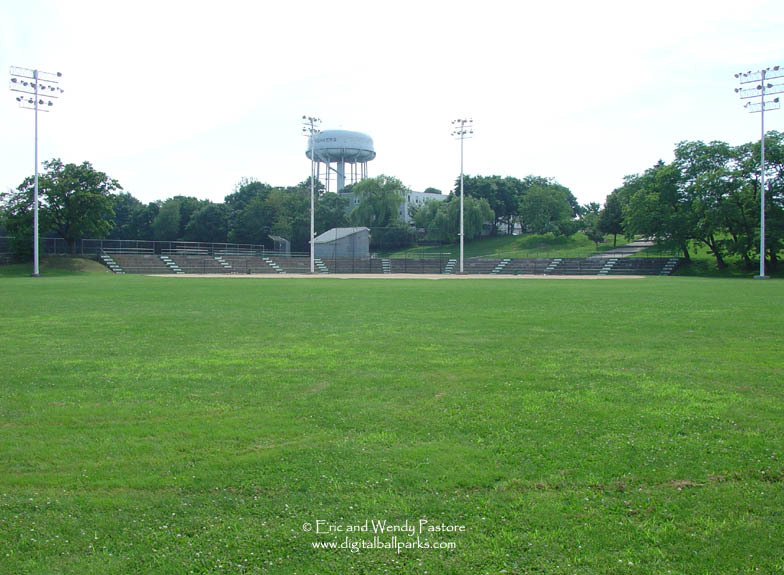 It was the home of the Yonkers Hoot Owls of the Northeast League. Quite possibly the worst team ever in the history of Professional Baseball, playing in quite possibly, the worst stadium ever in history of Professional Baseball.